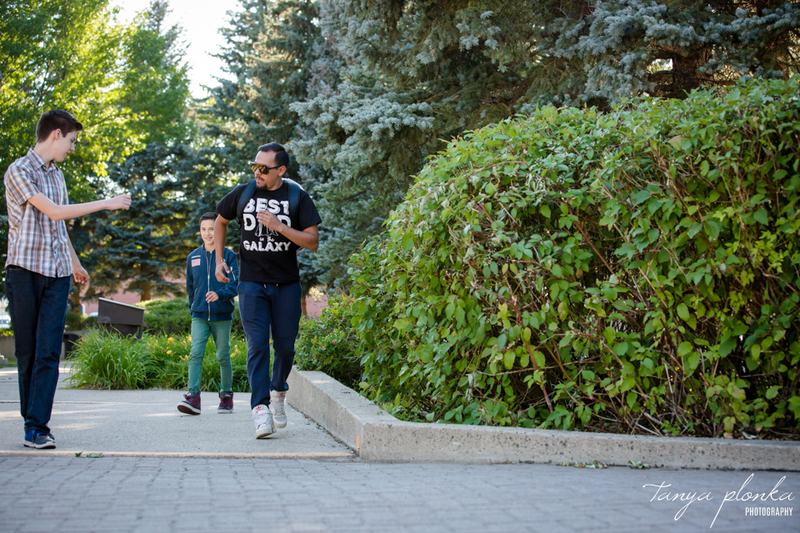 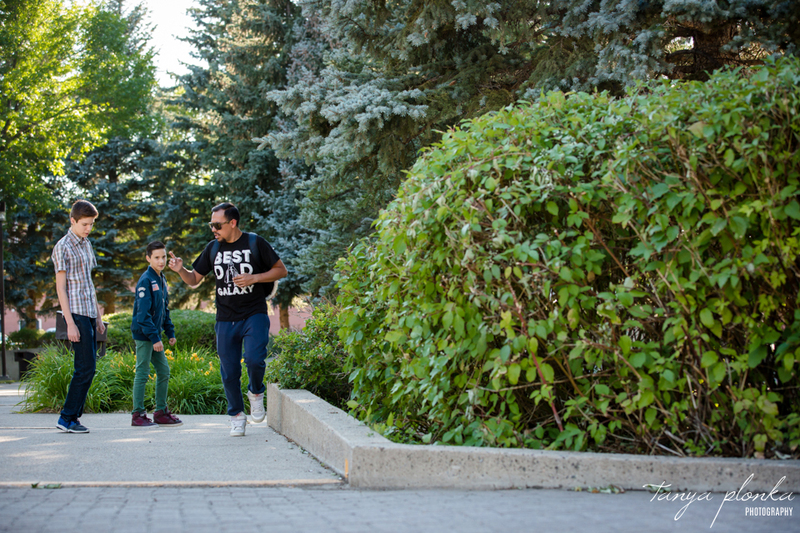 When the boys couldn’t figure out how to stage a run, their dad (a fellow photographer) hopped in to show them how it’s done! 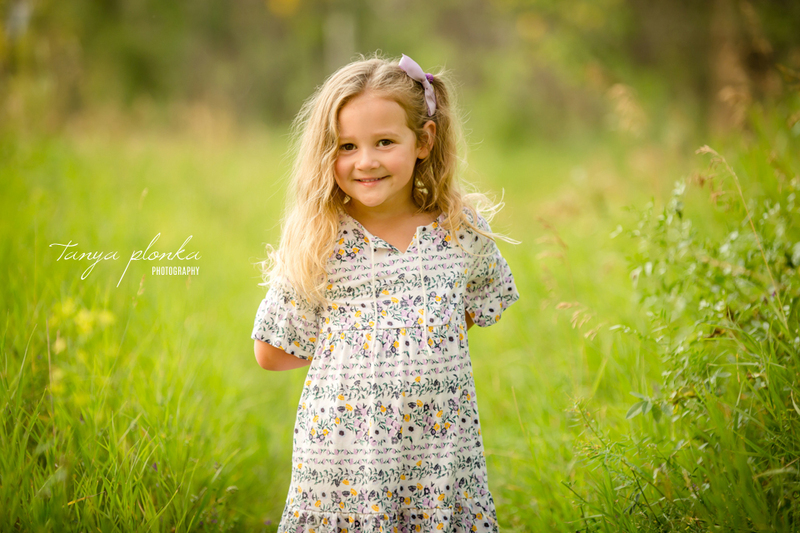 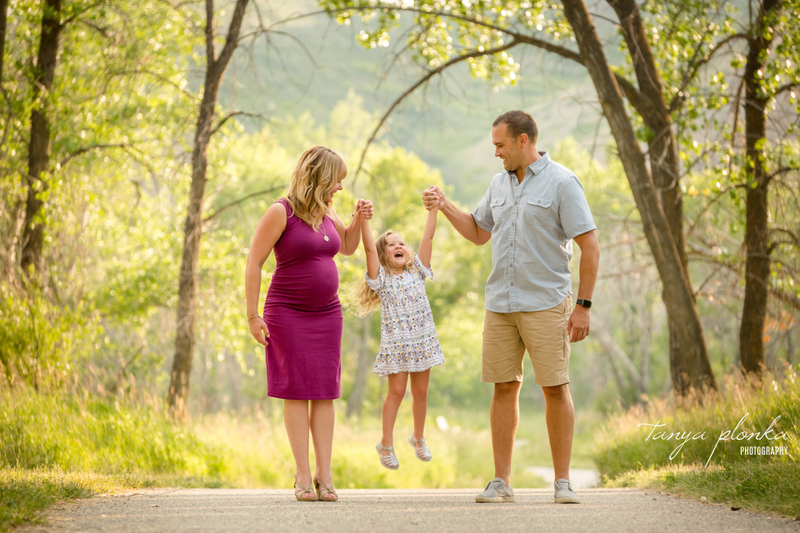 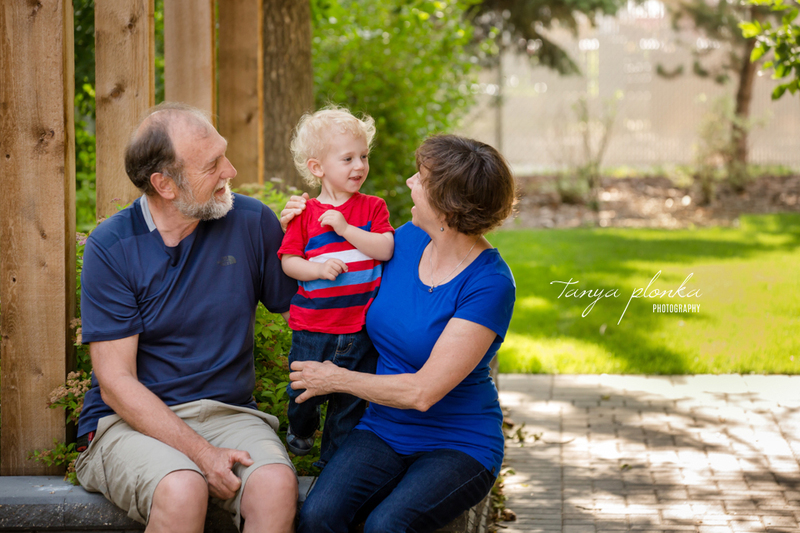 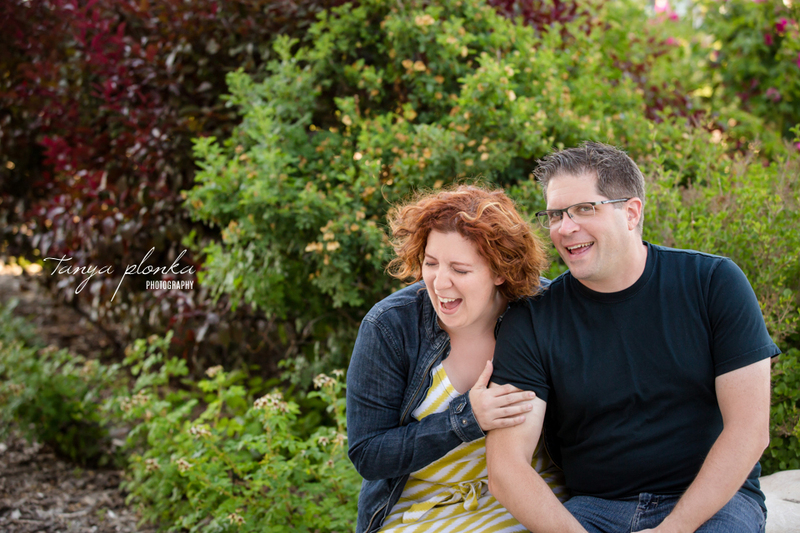 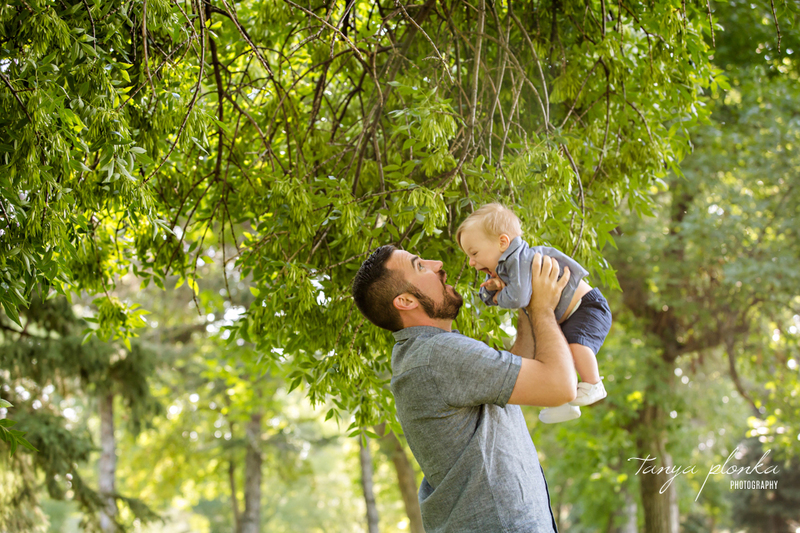 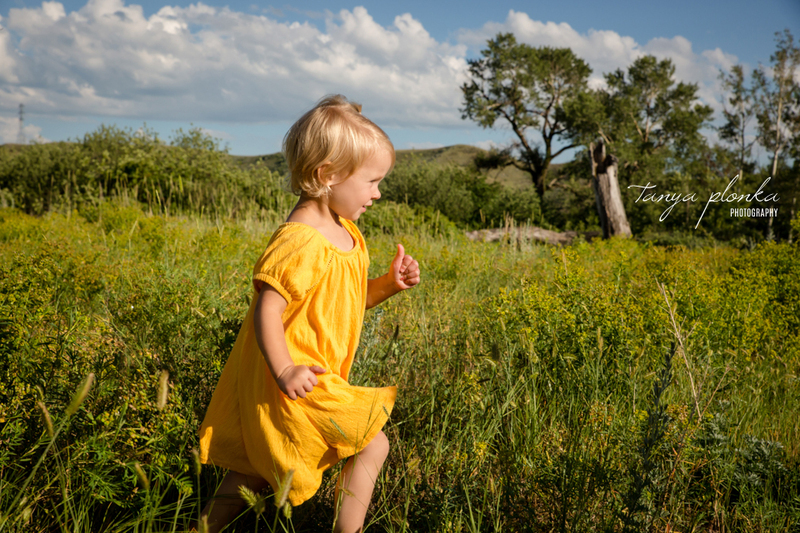 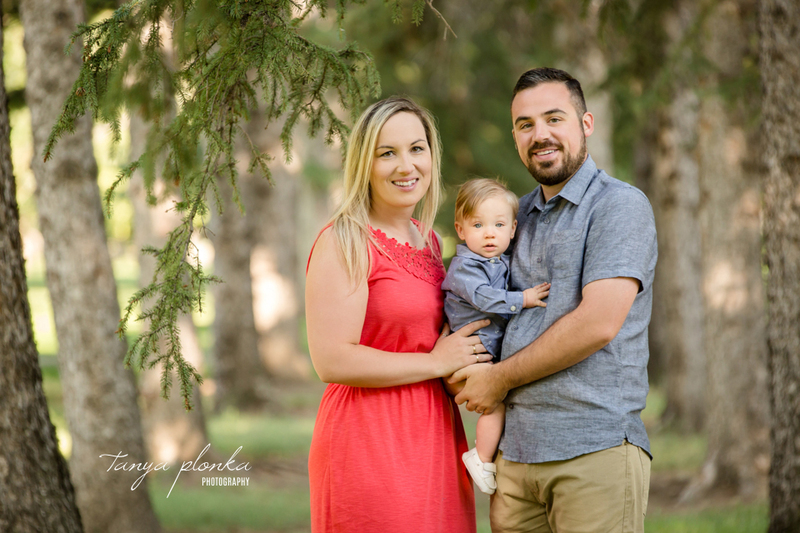 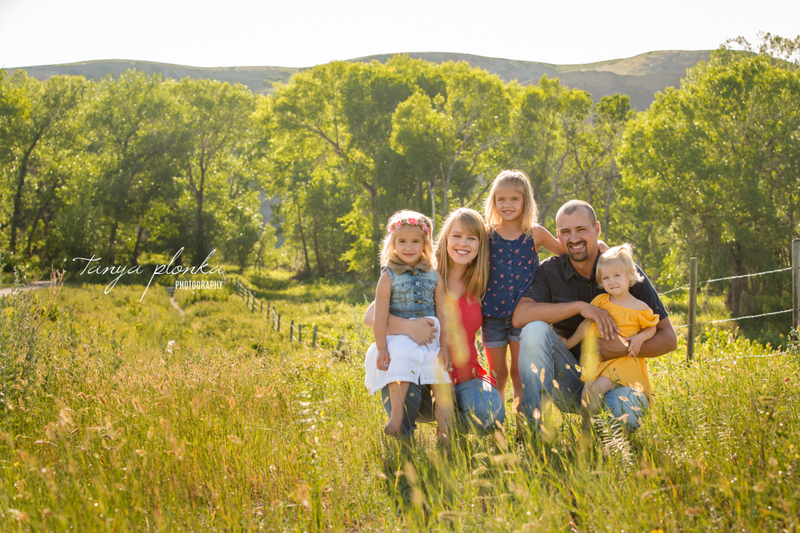 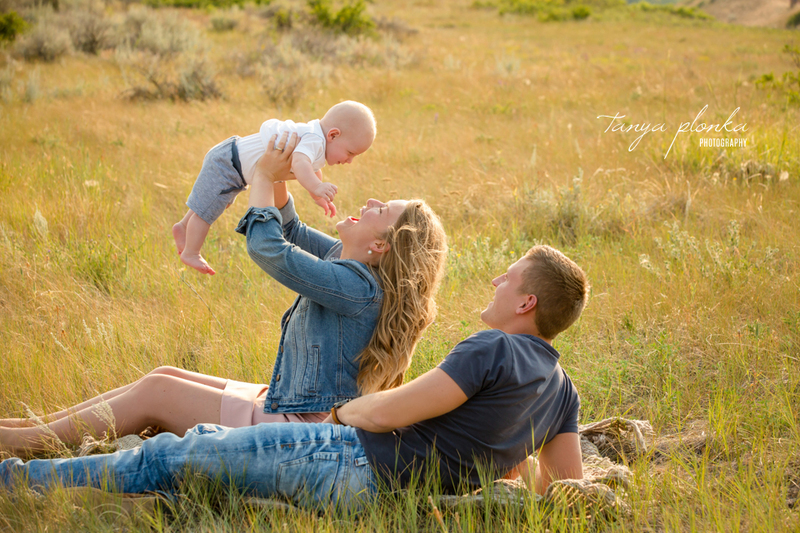 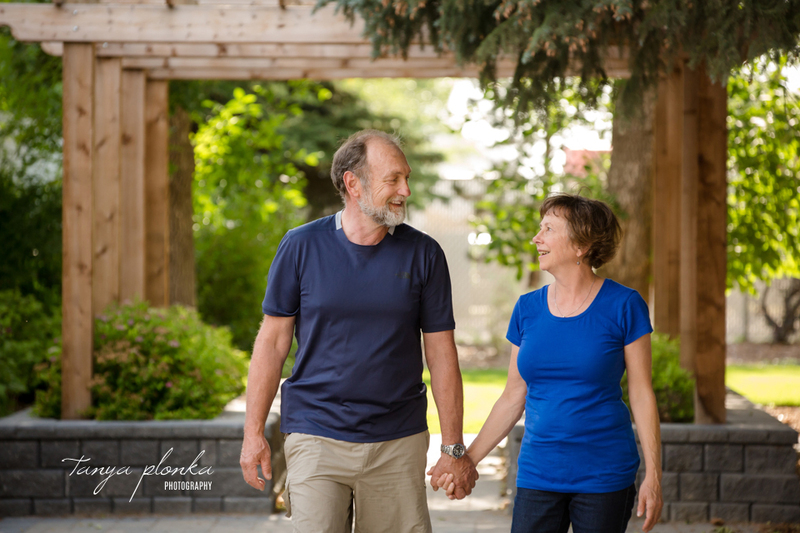 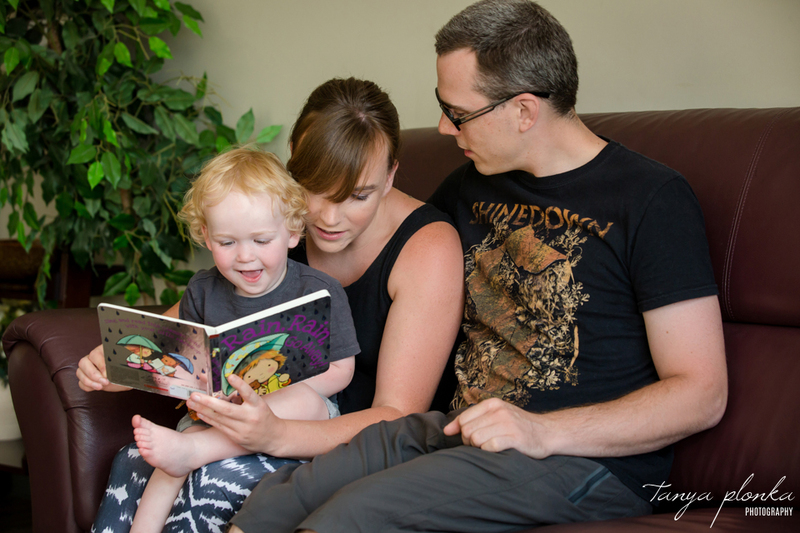 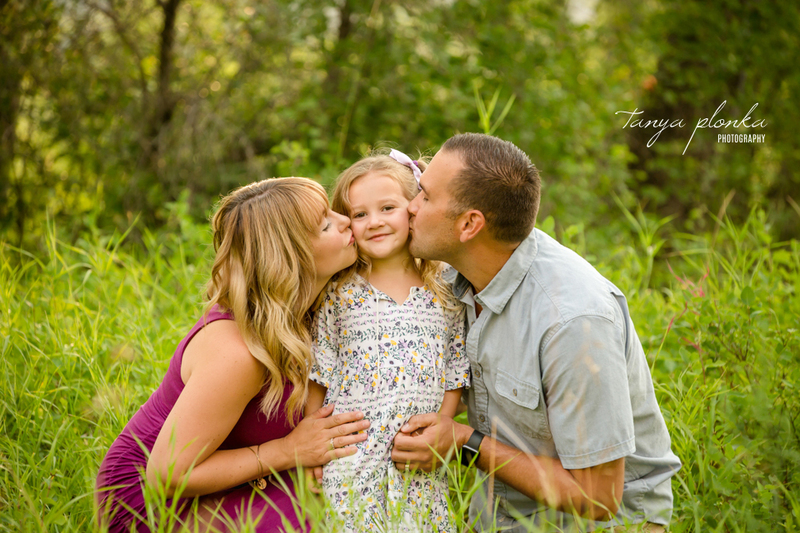 Do you want to capture memories of your family in a lifestyle session? 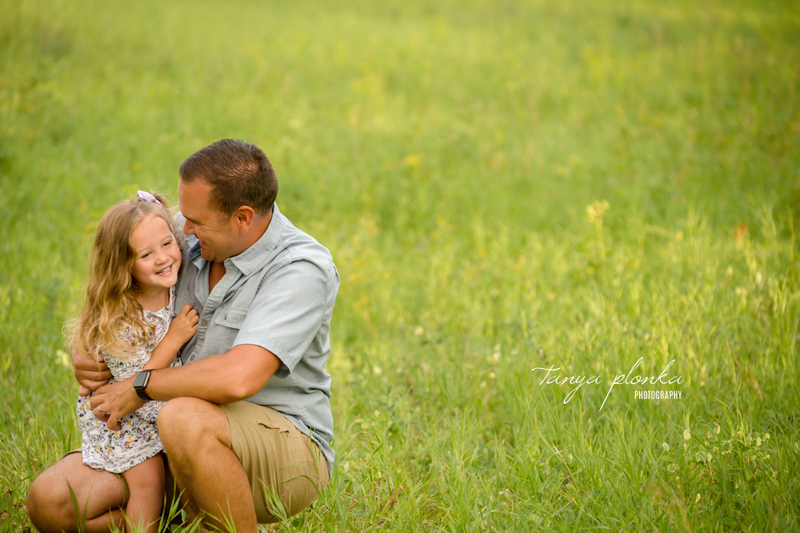 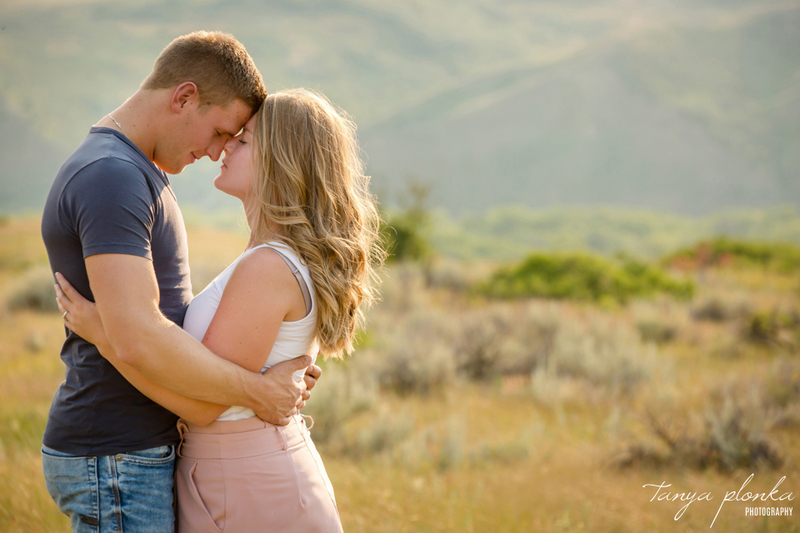 Check out the portrait experience I offer then click here to contact me to set up your own session.